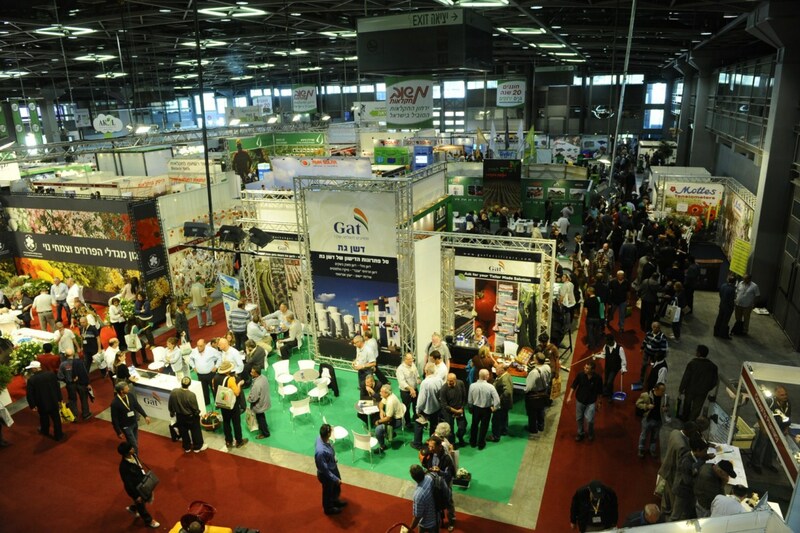 Over the last twenty seven years the international "Agro-Mashov" agriculture exhibition in Israel has developed into the central and most important meeting point for the members of the agricultural industry from Europe, Asia and Africa. Participants from these continents will arrive in Tel-Aviv for two days of fascinating meetings with the pivotal players in the world's agricultural sector, with the purpose of finding solutions to the problems currently facing farmers, merchants and entrepreneurs operating in this field. The exhibition will take place at the Israel Fairs & Exhibition Center from 27-28 June 2017. Israel's unique geographic location at the meeting of three continents: Europe, Asia and Africa provide an ideal rendezvous point for guests from all over the world. The central platform offered by this year's "Agro-Mashov" exhibition will bring together approximately twenty thousand guests, from over fifty different countries. At the exhibition they will be exposed to agricultural technologies that may solve the problem of shortages in water, food and land, a major crisis that the world faces today. The rapid increase in the world's population, parallel to changes and increases in a global population that is consuming more meat, and the expanding allocation of land reserves to the production of "bio-diesel" over recent years has led to a constantly widening shortage in water and land resources, which in turn has spurred the global quest for knowledge-based solutions for sustainable exploitation of these scarce resources. Since the 1950's the agricultural industry in Israel has successfully introduced advanced methods of maximal land utilization even under extreme conditions of aridity. 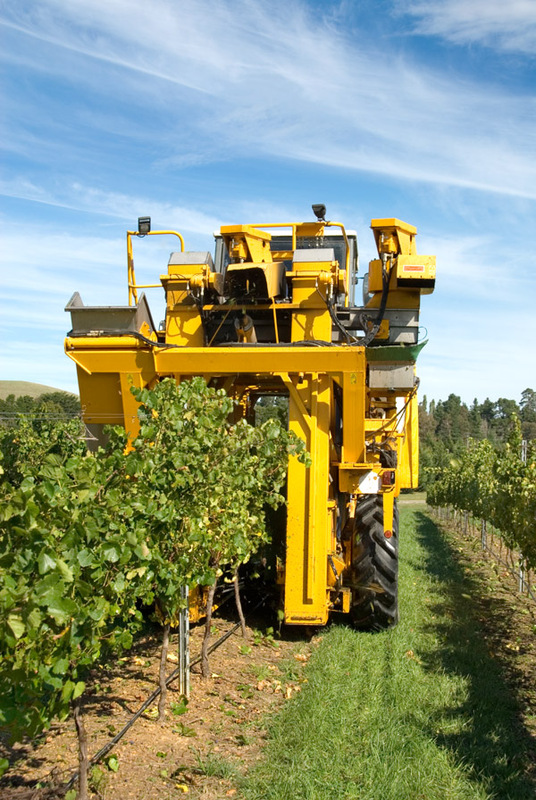 The utilization of saline and recycled water and modern irrigation solutions including drip irrigation and the use of trellise-farming has consolidated Israel's position as a world leader in modern agricultural technology that has been recommended by the UN for worldwide implementation. 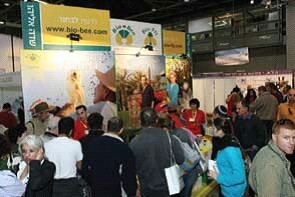 Israeli farmers have also scored formidable achievements in the area of biological pest control and organic agriculture. The 22nd "Agro-Mashov" exhibition features hundreds of international companies offering worldwide solutions for increasing crop production and advanced and sustainable use of available agricultural land all over the world. The presenting companies at the international "Agro-Mashov" exhibition represent the leading companies in global agriculture and its search for solutions in satisfying the ever increasing demands of the world's market for agricultural products and technologies and in the provision of solutions for the central problems that agriculture faces today. The list of international companies to exhibit at "Agro-Mashov" this year includes: John Deere, Bayer, HCR Seeds, De Ruiter Seeds, Messy Ferguson Tractors, New Holland, Case, Pure Line Seeds, Kaneko Seeds, Takada Seeds, Monsanto, Zata Seeds, KEKKILA, Agresco, Carmel, Jaffo, Origin Seeds, Deshanim-Israel and many other international companies. Governments and organizations around the world invest hundreds of millions of dollars per annum in agricultural R&D with the purpose of meeting the increasing need to feed more and more people in each successive year. Together with the increase in quality of life and standards of living comes the increasing demand for agricultural produce. At the 24th "Agro-Mashov", companies from around the world will exhibit the solutions to aid those looking for ways to increase their crop production through significant savings in irrigation water and growth areas. In addition to these companies, the exhibition also allocates a central part to firms offering solutions for sustainable production of agricultural areas for the production of green and alternative energy. The "Agro-Mashov" in Tel-Aviv is the natural meeting place for the modern world's global agricultural village, with the purpose of serving as a strategic rendezvous point for growers, developers, producers, buyers and researchers.